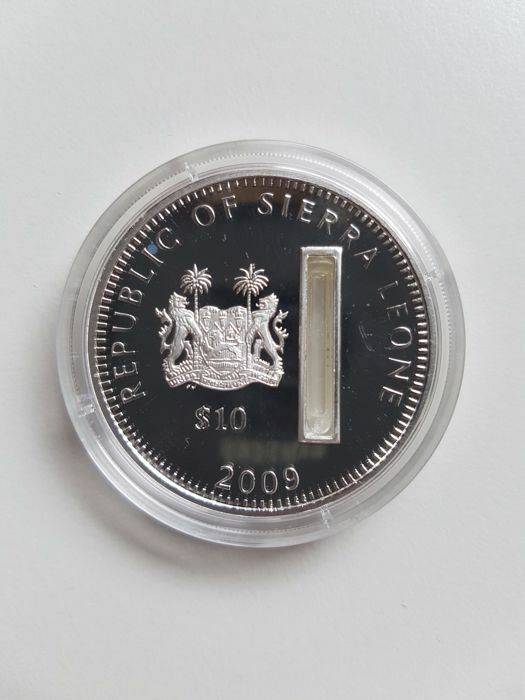 10 Dollars 2009, Proof in original capsule. 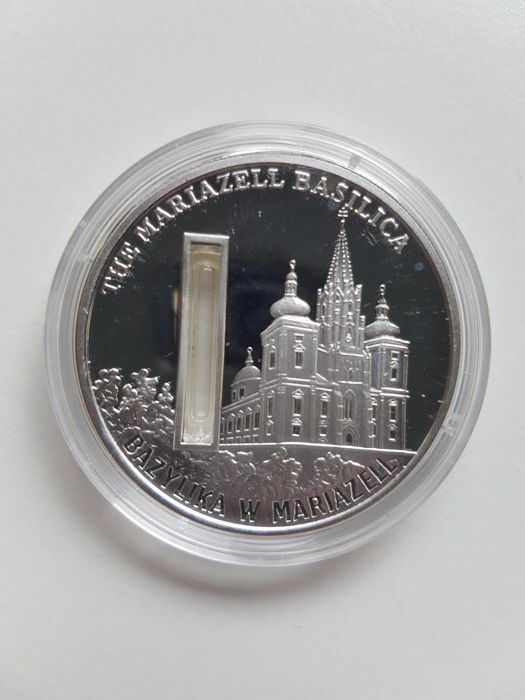 The Mariazell Basilica with holy water. View the photos for a good overview of this lot.